This volume will serve as a valuable reference for all with a serious interest in the lead up and opening rounds of what would become a clash of giants. 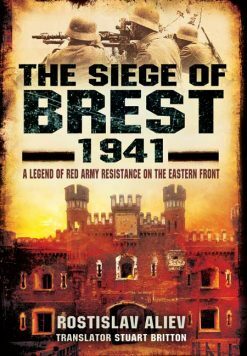 It enables history enthusiasts to follow stage by stage the condition of the Red Army Air Force; their preparations to counter aggression on the part of fascist Germany; and the battle in the air on the first day of the Great Patriotic War. 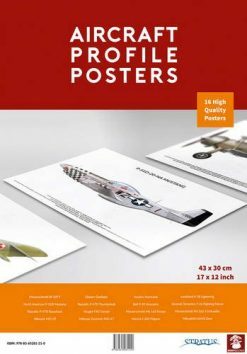 This unique work is dedicated to the condition of the air forces of the Red Army prior to the Nazi invasion of 22 June 1941. 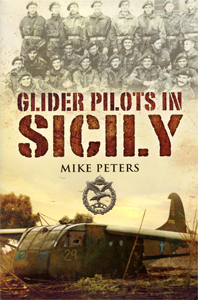 The author describes in detail the composition and the capabilities of the Soviet aviation alignment in the Baltic Special Military District, as well as the training of flight crews and technical personnel; the number and quality of the materiel; the condition of the logistics structures, as well as the operational and tactical plans of both Soviet and German Command; and their reconnaissance operations. 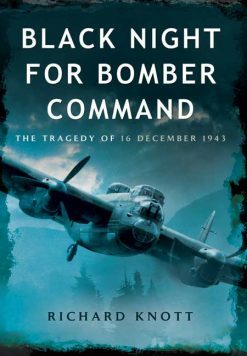 By using data from Soviet and German archive documents, a chronology is recreated (along with the details) of the air battles in the skies over the Baltic region on the first day of the Great Patriotic War. The photographs, as well as biographies, are presented of all the commanders of the divisions, regiments and of the command headquarters of the Baltic Special Military District. 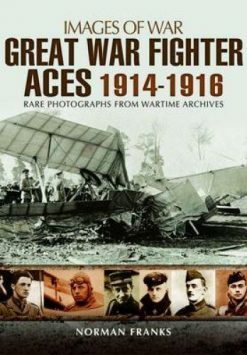 More than 300 unique photographs of Soviet and German aircraft are presented (together with those of their pilots) from the Soviet and German Archives, as well as from private collections. The camouflage, markings and insignia of aircraft that participated in the air battle are recreated, and maps illustrating the bases belonging to the two warring sides (both original and those recreated from archive documents) are presented. In Soviet historiography, these events have been afforded insufficient attention and, in fact, right up until 1991, not one serious work on this topic had been published. Actually, the first large-scale research undertaken following the collapse of the USSR in the 1990s was conducted by D.B. Khazanov. 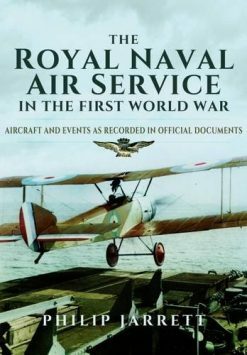 In his monographs, the events of the first few days of the war are finally researched using an enormous amount of non-fiction literature (including foreign literature), as well as the relatively small amount of archive documents that had been published up until that time; however, owing to the fact that access to archive documents in that period was still very restricted, there were a great number of incidents that went undisclosed in these works and, as a whole, the course of events was examined in general terms (although overall, it was very objective). 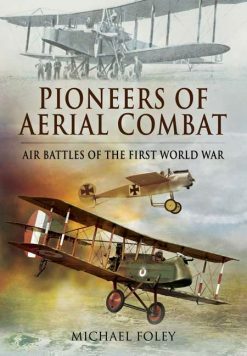 Unfortunately, the lack of historiography has enabled some opportunistic authors in recent years to publish several works of pseudo-research, in which disreputable attempts have been made to misrepresent the achievements of the pilots and commanders of the air forces of the Red Army – thus the publication of objective research (based on archive documents) is long overdue; however, it is only in the last few years – with the large-scale de-classification of the archives and the new opportunities in document processing – that conducting work of this scale has proved possible.